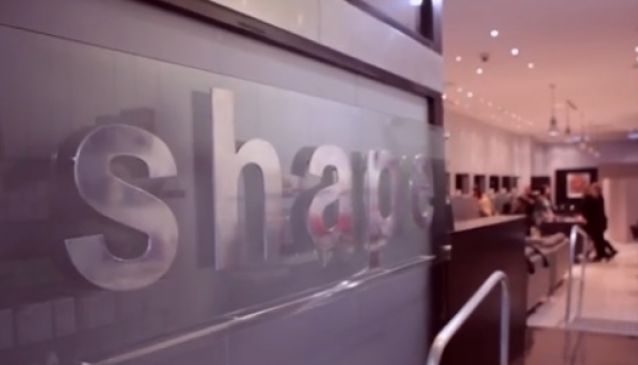 Shape is one of New Zealand's best-known providers of bespoke hair styling services, with a reputation for hiring highly experienced and well trained industry professionals. The chic interior and hi-tech array of styling tools are testimony to the salon's ultra-modern approach to hairdressing, while the in-house stylists use only industry-leading product lines, from GHD straighteners to Keratin Complex creams and smoothers. Cuts and styling can be booked with stylists, advanced stylists, creative team members or art directors, while hair colouring is divided between technicians and senior technicians, depending on the service required.